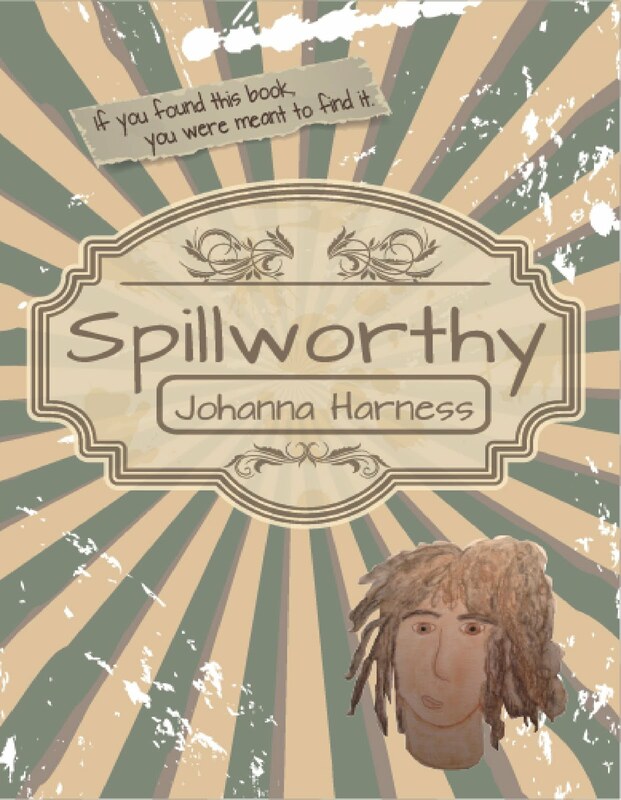 Johanna's Spillworthy Thoughts: Look what's available for pre-order! Look what's available for pre-order! 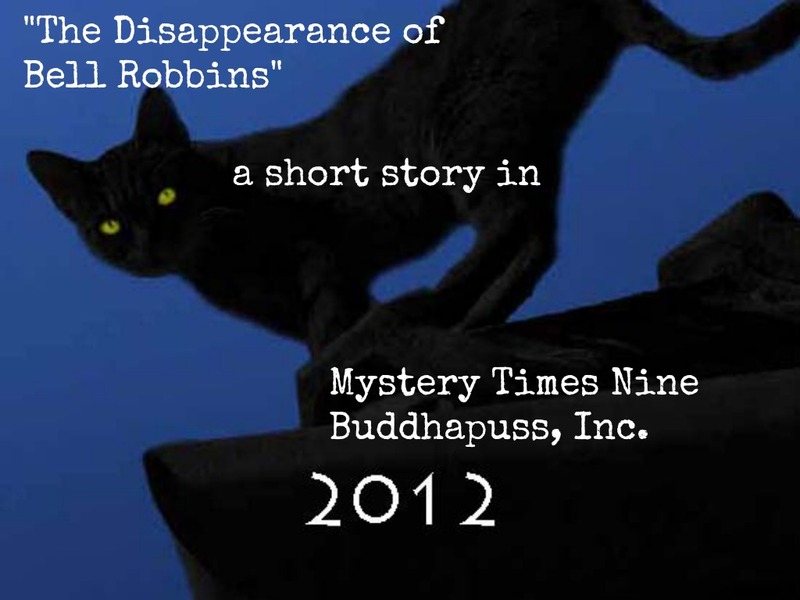 Last winter I entered a YA mystery contest with Buddhapuss Ink. 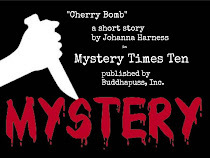 I was one of the ten winners and now my short story, "Cherry Bomb" is being published in the Mystery Times Ten Anthology! 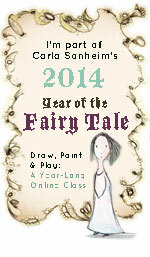 I'm really excited to be here with some other great authors, many of whom I know on Twitter. How cool is that? The official release date is July 22nd, but you can pre-order on Amazon. Yay! Chosen from over 200 submissions, these ten mystery short stories come from new and established authors alike. 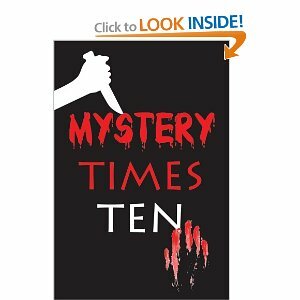 Never before published, they are gathered together in our First Annual Mystery Times Ten YA collection.Each story was read and rated by three panels of judges, which included book bloggers, teen readers aged twelve to nineteen, and YA buyers and marketing mavens from the largest book wholesalers in the United States. 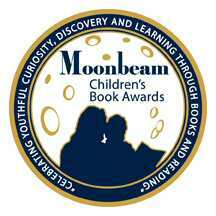 Each judge was given the same set of parameters to use; each brought his or her own unique talents and tastes to the task at hand.There is something here for every YA mystery fan, from hardboiled to paranormal. Each story is a small bite of mystery that will satisfy and delight even the most discerning of readers. So sit down and dip in. We guarantee you won't stop at just one! Barb Goffman is a short-story mystery author whose work tends to focus on families. Twice nominated for the Agatha Award, she is a member of the national board of Sisters in Crime, a co-coordinating editor of Chesapeake Crimes: They Had It Comin and the forthcoming Chesapeake Crimes: This Job is Murder, and is program chair of the Malice Domestic mystery convention. She lives in Virginia with her miracle dog, Scout (a three-time cancer survivor!). You can learn more about her at barbgoffman.com. So profoundly exciting, Johanna! Happy for you and I *love* your author bio. Hits just the right notes. Can't wait to read it in print. It's an #amwriting blog party!